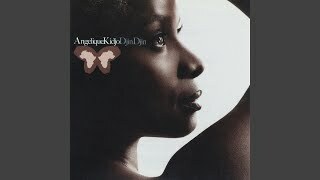 "Pearls" (2007) on the albums Djin Djin(2007), Spirit Rising(2012). 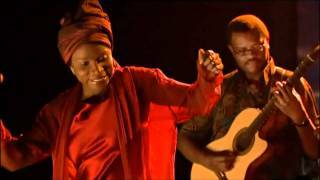 It was written by ADU, HELEN / HALE, ANDREW. 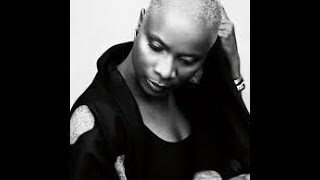 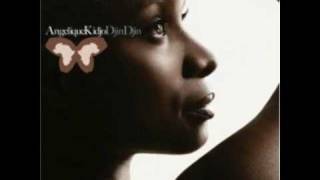 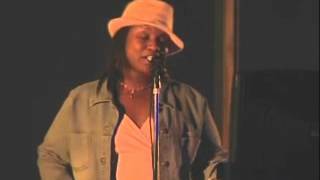 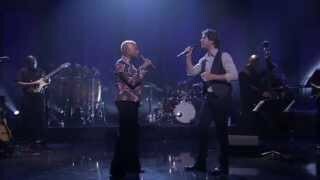 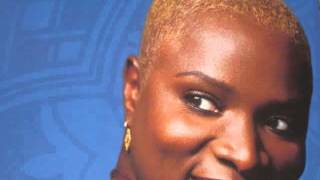 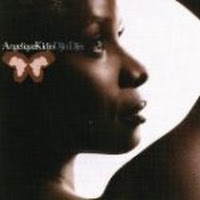 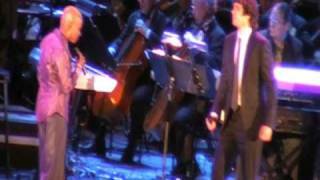 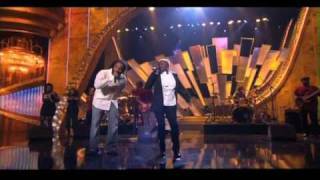 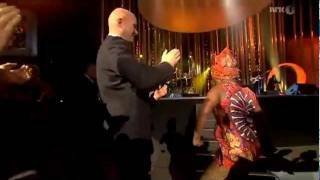 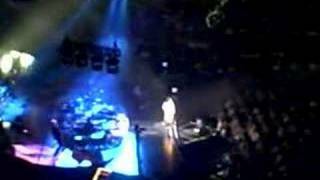 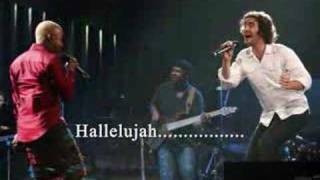 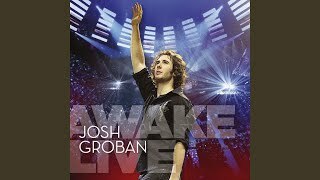 Angelique Kidjo with Josh Groban "Pearls"